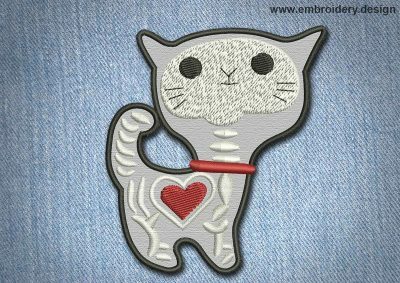 Are you looking for something really cute? 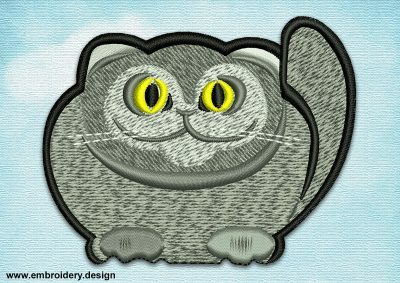 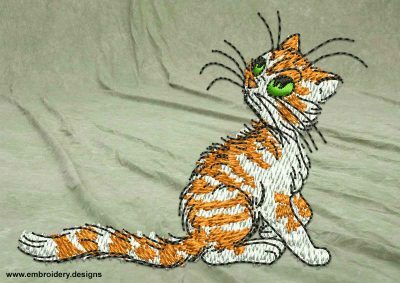 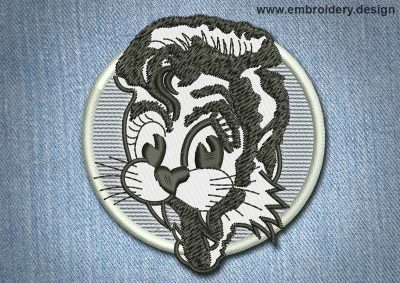 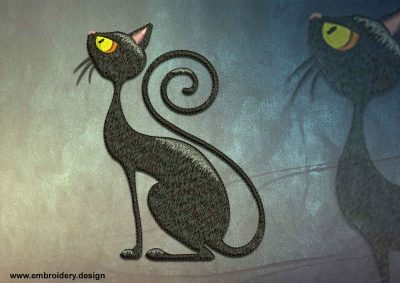 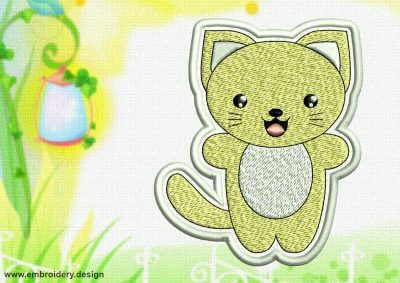 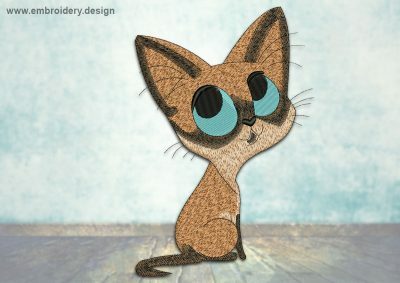 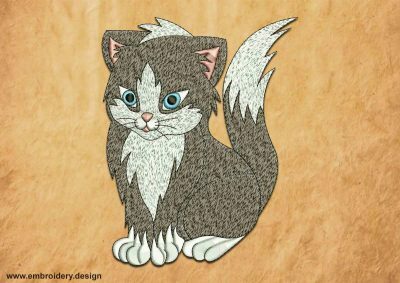 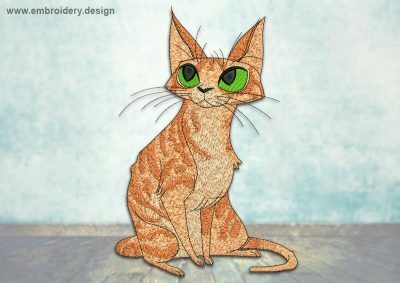 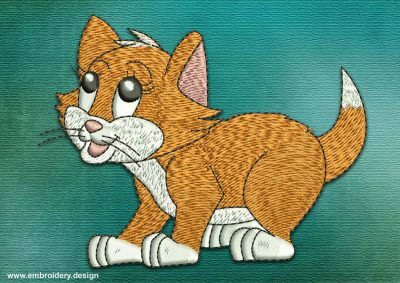 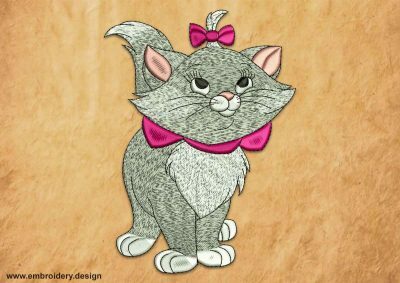 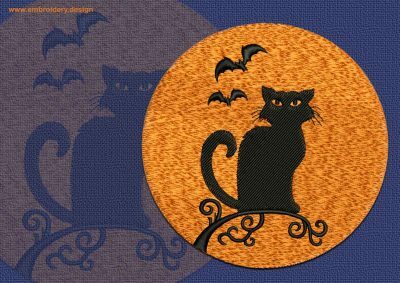 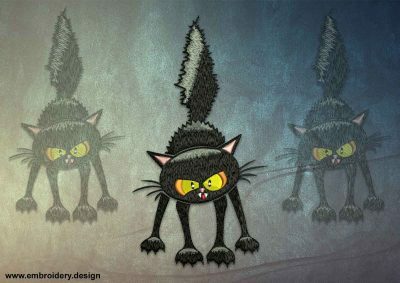 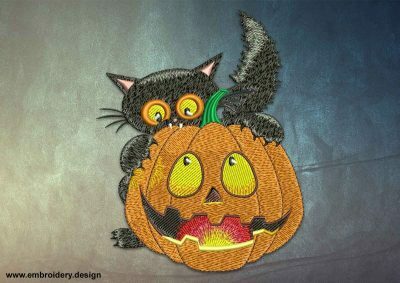 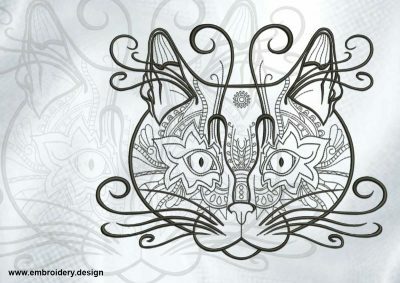 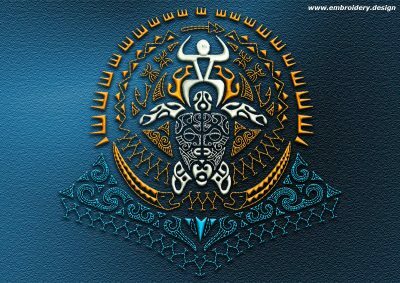 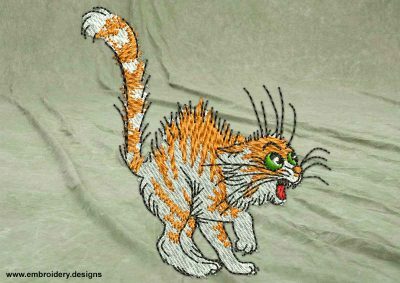 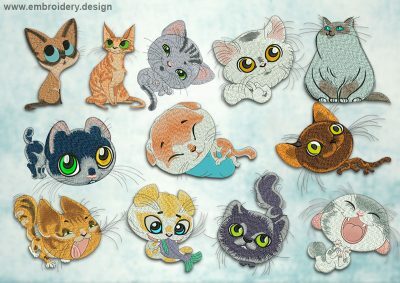 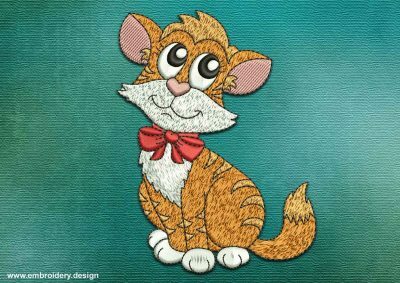 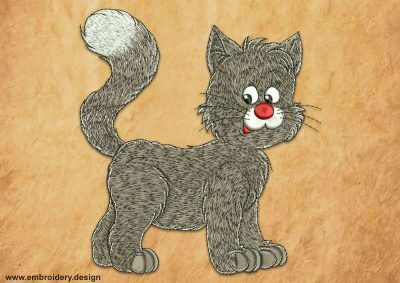 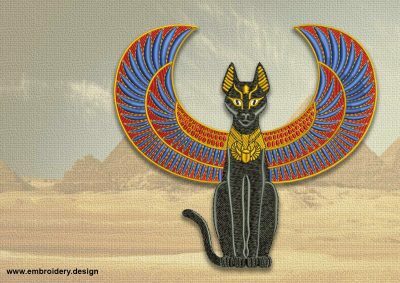 This is collection of embroidery designs where are a lot of sweet, lovely and adorable cats and kittens. 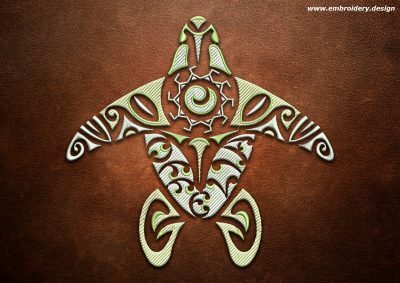 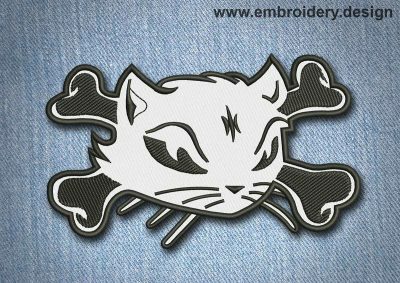 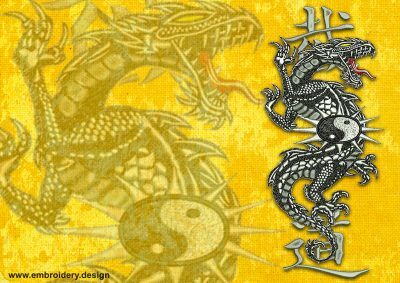 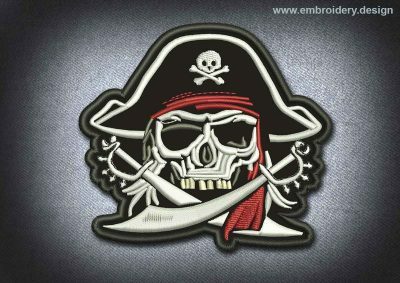 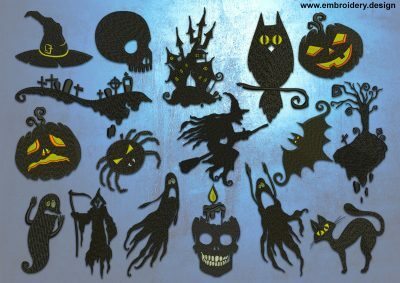 You can make a patch or embroider it onto any type of fabric. 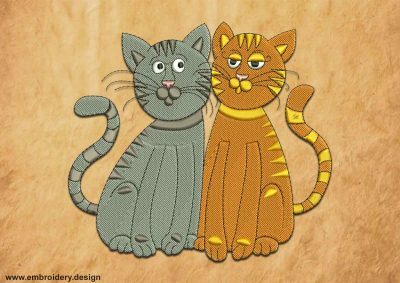 Different formats and sizes are available. 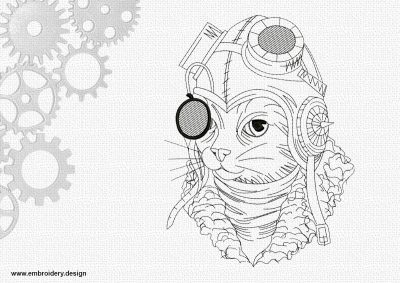 Instantly downloadable.